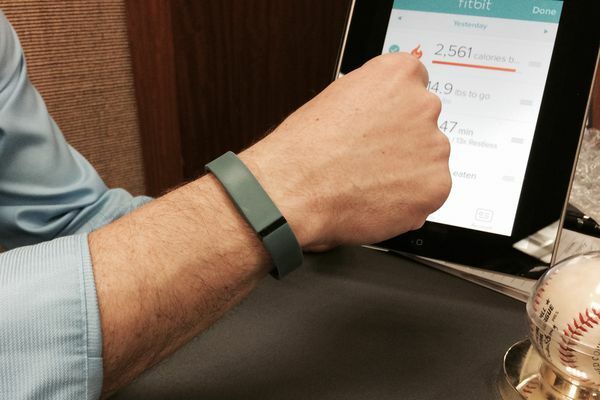 Fitness bands are the latest exercise craze. Read reviews, learn basic pedometer troubleshooting tips, and find the best walking measurement tool for you. Which is Better - Counting Pedometer Steps or Walking Time? 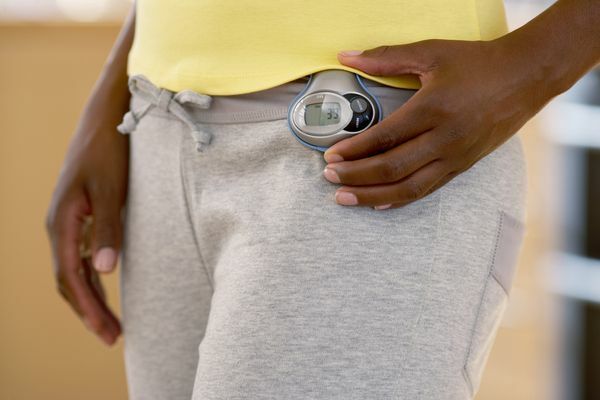 Can a Pedometer Boost Your Exercise Level? Which States Walk Most Summer vs. Winter?